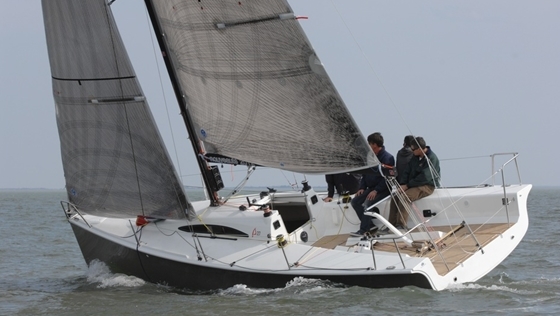 The prototype of the new Archambault 27 is sailing already. It's a crossover that combines sport boat and cruising yacht in an 8.35-meter package. The A27 fits squarely between the A31 and the long-serving Surprise from the same builders. 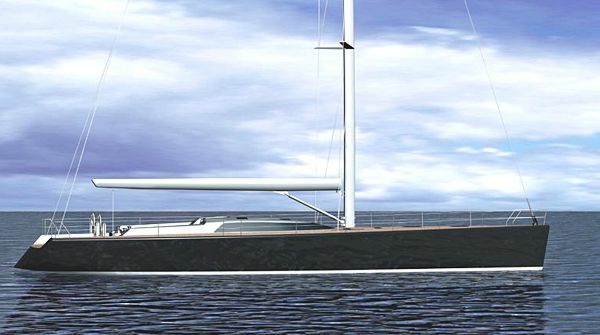 A bowsprit and aggressive lines betray the sporty genes of this Joubert-Nivelt design that promises high performance potential. The interior arrangement, which is relatively comfortable for a boat of this size, with four bunks, an open forward cabin, and a standard porta-potti, turns the A27 into a weekender or even a modest cruising boat, with the optional comfort package that includes additional lockers, settees with backrests, a saloon table, a stove, and a 50-liter water tank. 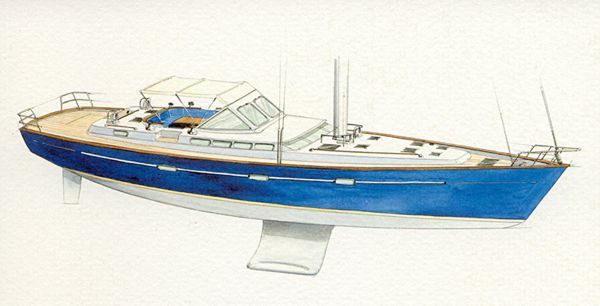 This little French speedster can be fitted out nicely belowdecks for simple weekending. 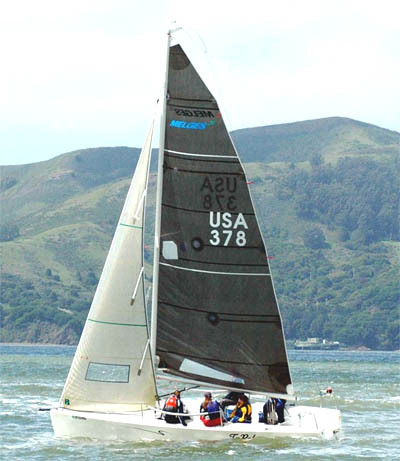 The A27 comes in various appendage configurations, including a T-shaped fixed keel from cast iron, a swing keel, or a bilge-keel model with twin rudders for easy and comfortable beaching in tidal venues. The standard engine is a 12-hp Volvo Penta (D1-13). 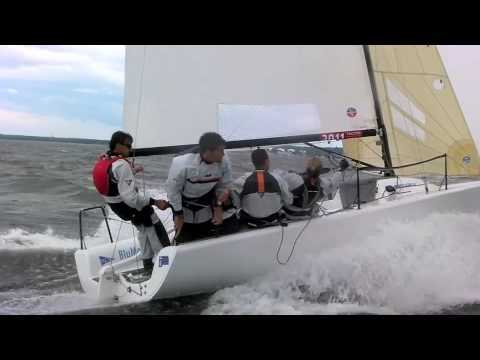 For racers, the IRC package with spinnaker set-up, hardware, sheets, and carbon pole will be of special interest. Hull and deck of the A27 are built with vacuum bagging and resin-infusion. 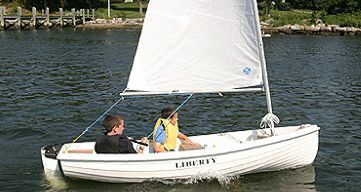 The two-spreader mast is aluminum with Dyform rigging. 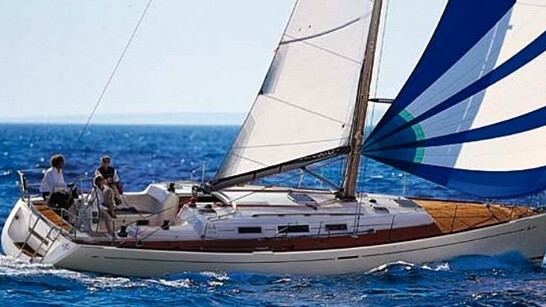 Without sails, the A27 is priced at 69,000 euros, excluding VAT.